Mi-King s.r.o. supplies tinplate sheet and slit coil. Tinplate is used extensively in the packaging, aerosol, stationery, battery, cable/wire drums and automotive industries. Mi-King is supplying all these sectors with tinplate material from our facility in Kolin. 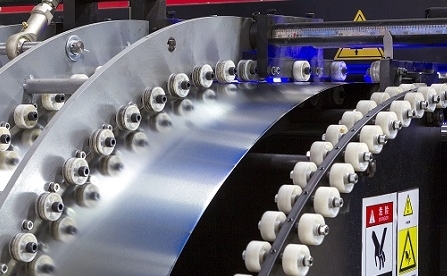 We have two slitting lines dedicated to tinplate coils and a scroll shear cut-to-length line capable of producing scroll and rectangular sheets. 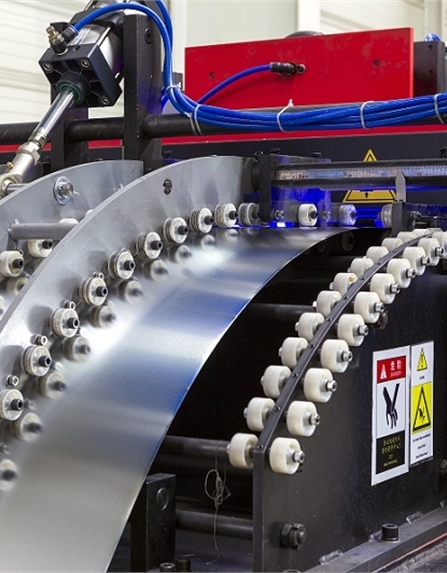 With the facility to cut material from 0.125mm thickness and from 4.5mm width, our process capabilities are ideally suited to the modern processing requirements of the tinplate sector. Since production started in 2005 Mi-King s.r.o. has consistently developed both its customer base and material range. Based on this expansion, Mi-King s.r.o. is confident in offering a full range of materials and services to the competitive CEE Tinplate market.